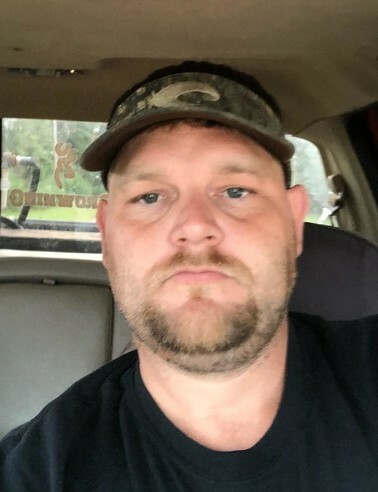 Donald McQuay Thomas, Jr., 32, of Coldwater, MS passed away August 29, 2018 at his residence. He was a former member of the Independence Volunteer Fire Department and is a current member of the Tate County Rescue Squad and owner of T.A.R. He is survived by his son, Michael Brody Thomas; mother, Jannette Hunt; father, Donald Thomas, Sr; stepmother, Rebecca Thomas; grandmothers, Betty Thomas and Jane Love; half brother, Brian Tilmore; and uncles, Paul Thomas and Darrell Thomas. He was preceded in death by his grandfather, Cebron Thomas.